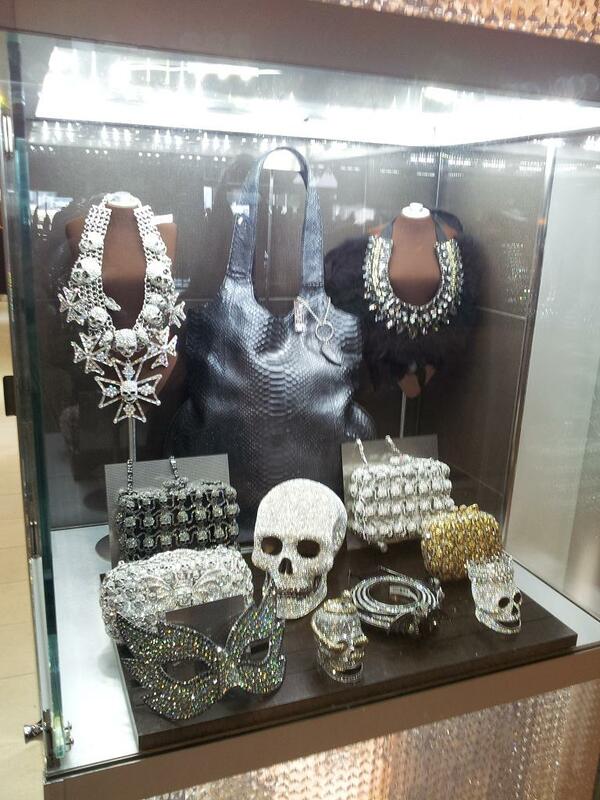 From the Denver Airport, rhinestone everything. 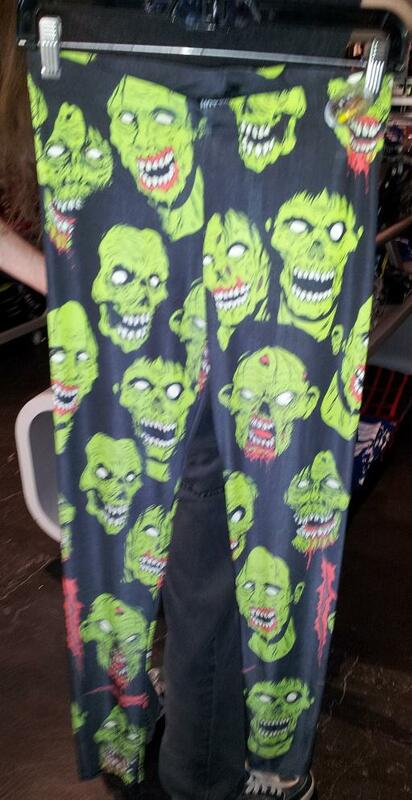 Zombie Face Leggings at the Northridge Hot Topic! 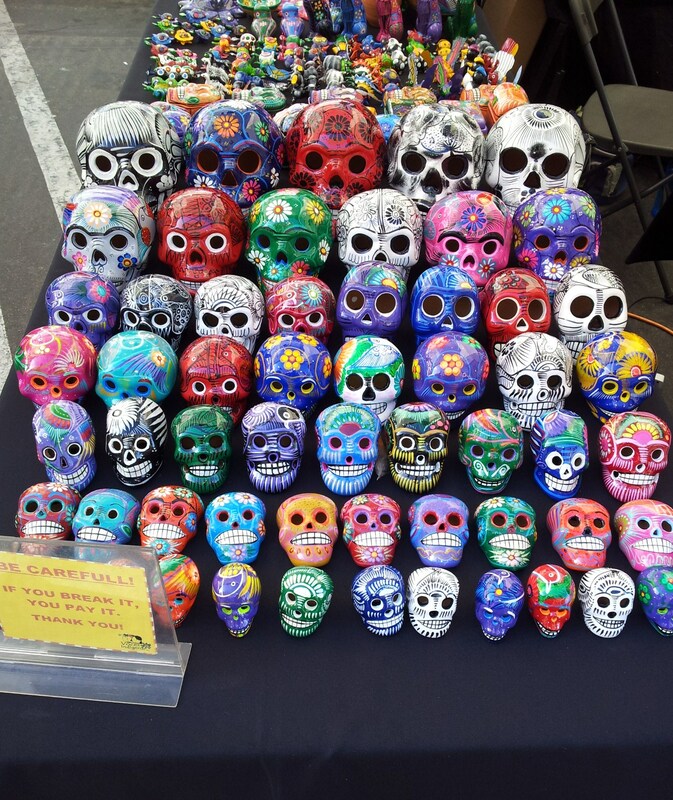 Sugarskulls at the Northridge Farmer’s Market. 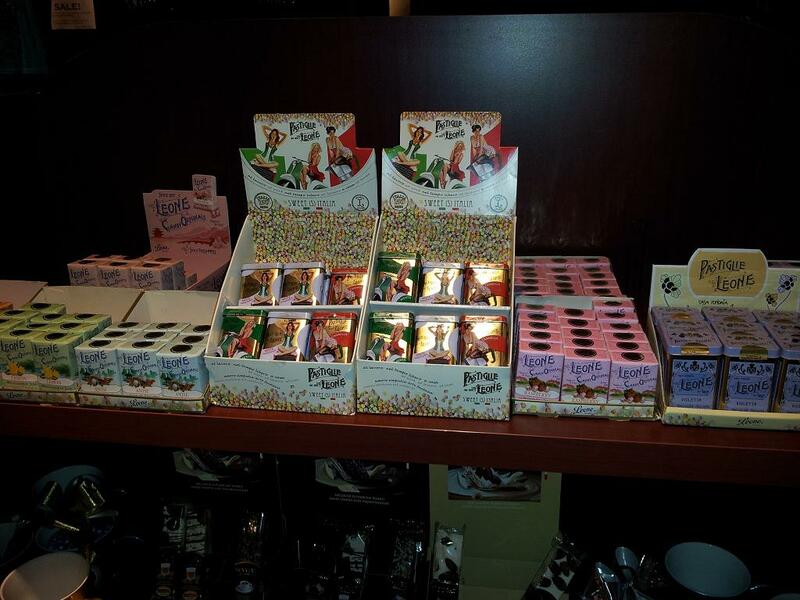 Next to the Hollywood Hard Rock, one of the Sweet Shops carried Pin-up Mints in Tins. 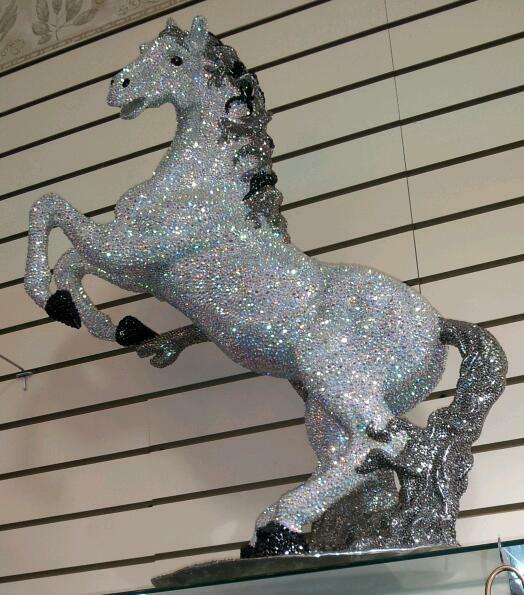 In San Pedro, an amazing rhinestone Unicorn hid in a costume jewelry shop. 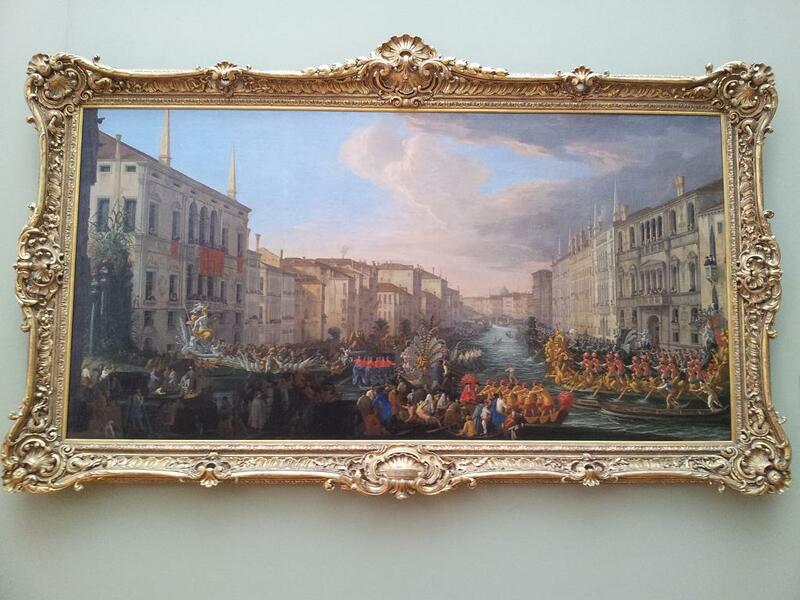 At the Getty Museum, there was ‘A Regatta on the Grand Canal in Honor of Frederick IV, King of Denmark’. 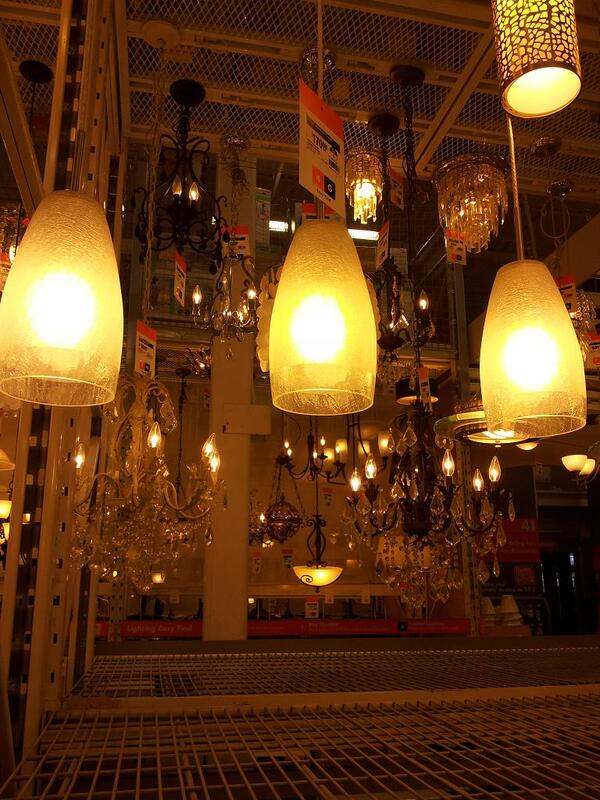 From Luca Carlevarijs. 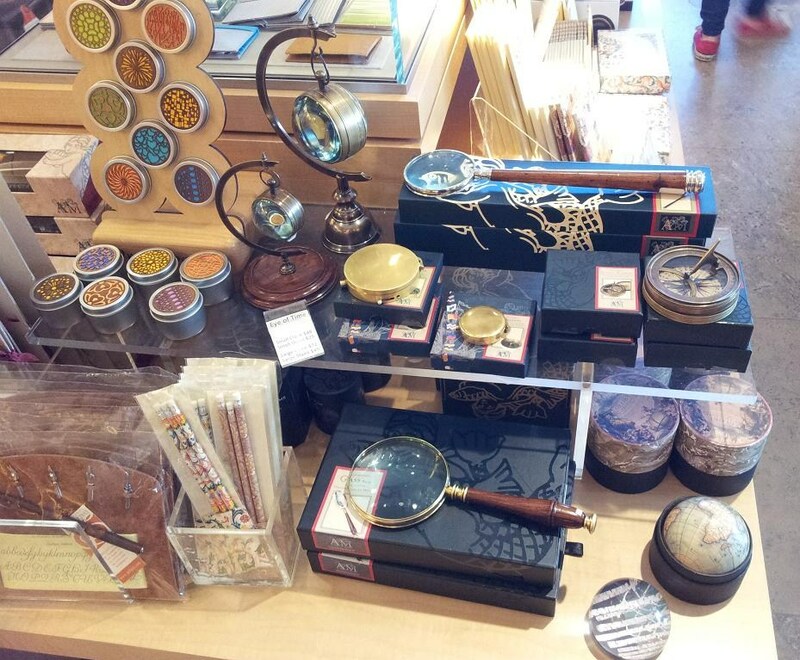 At one of the Getty Museum Shops, Rebecca Glass clocks and compasses. 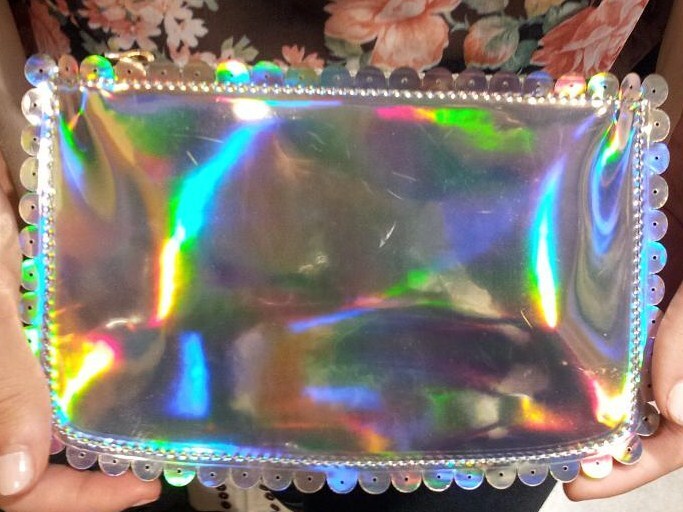 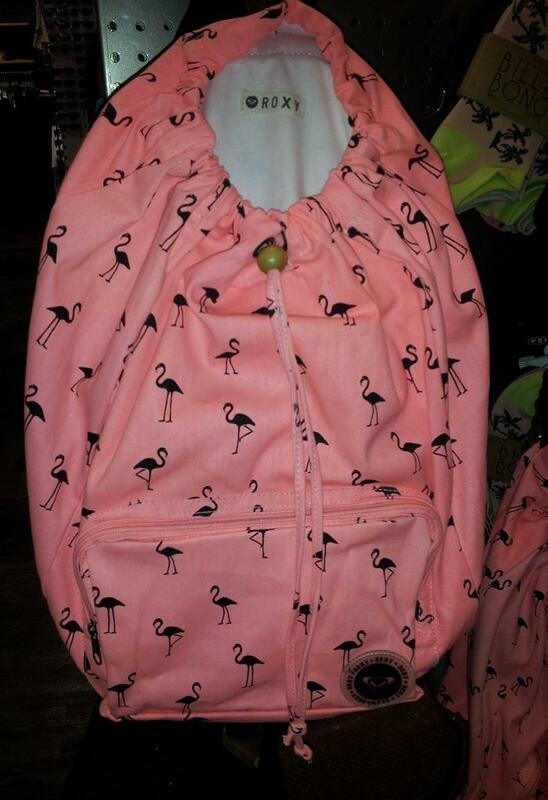 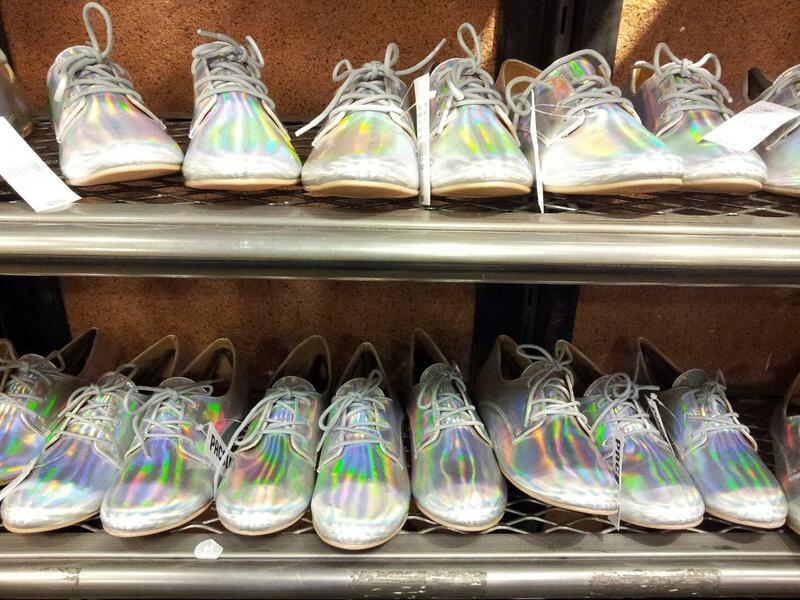 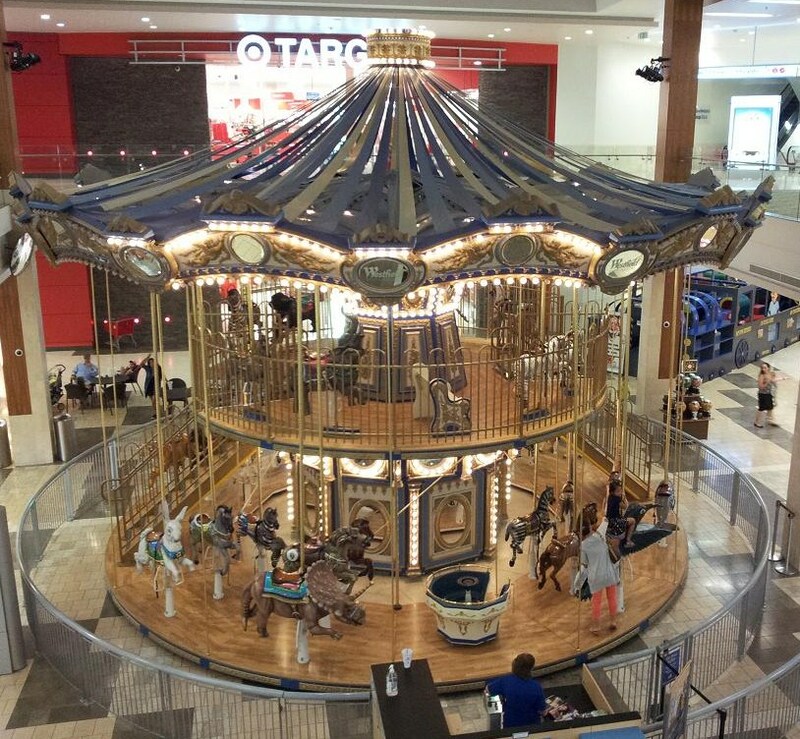 Holographirific Change Purse at Urban Outfitters, at the Tapanga Westfield. 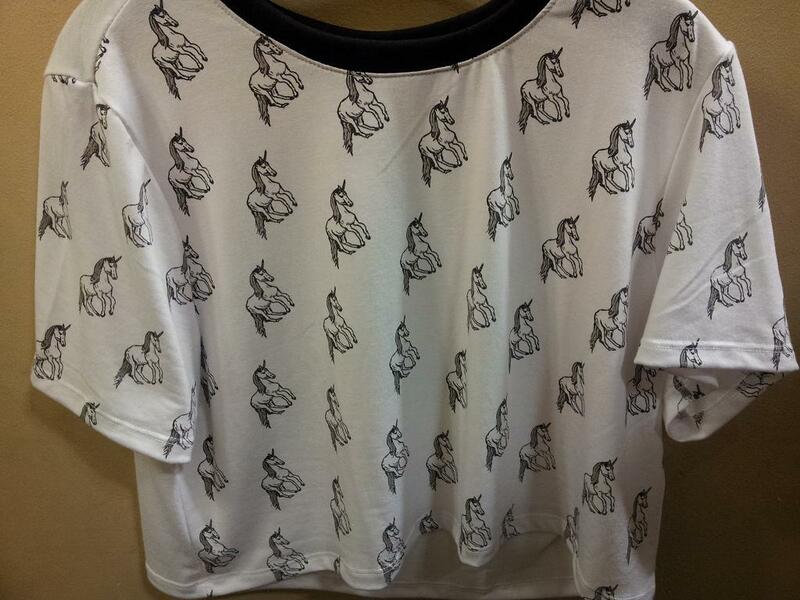 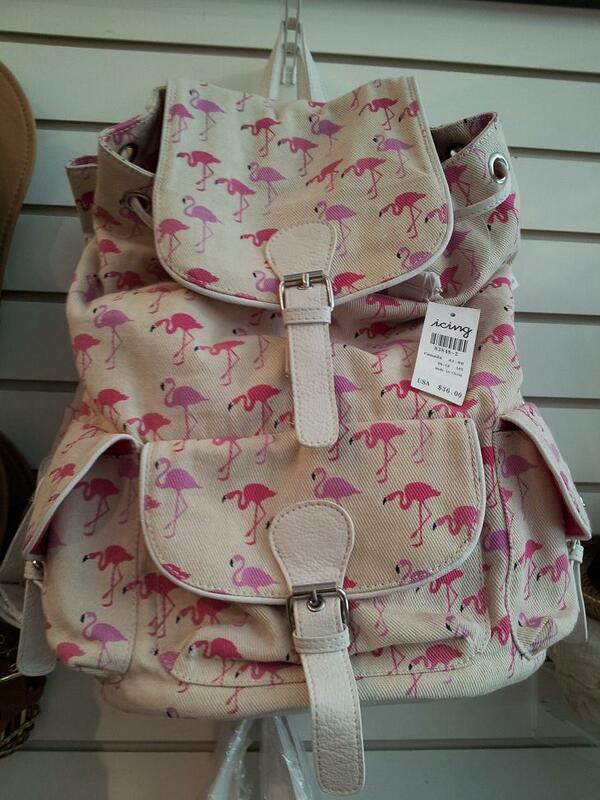 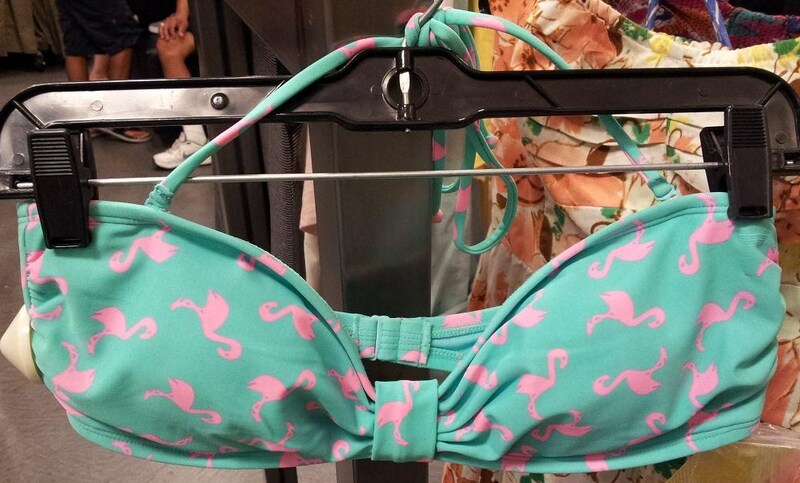 Iguana Vintage Clothing, Superb collection. 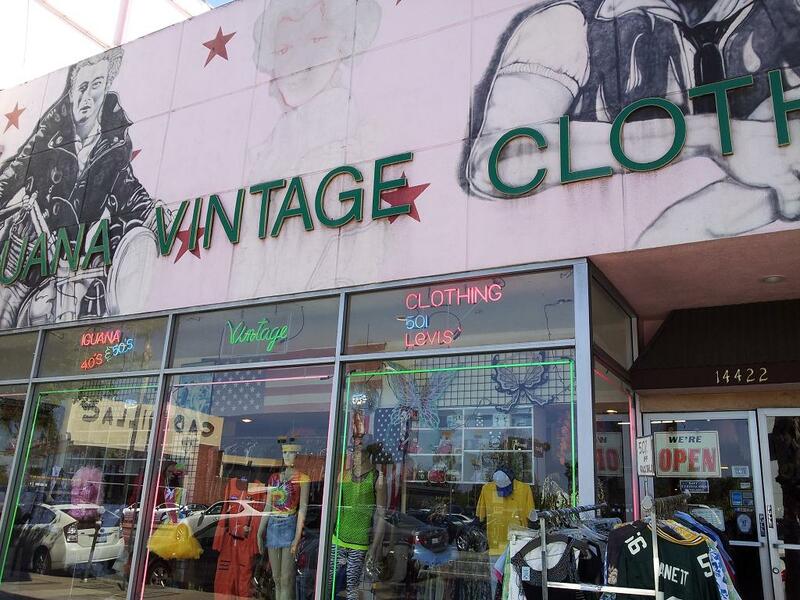 On Ventura Blvd. 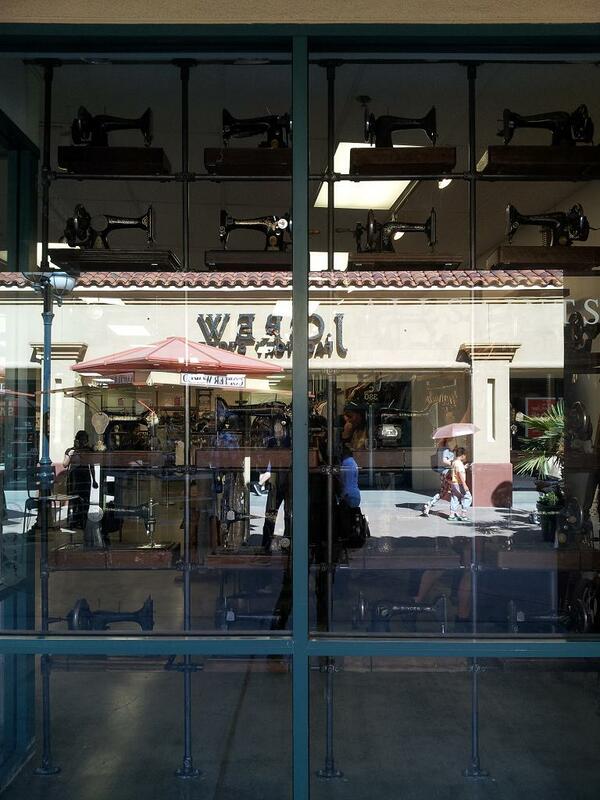 Excellent visual display of vvvvvintage machines at a clothing store, somewhere next to Palm Springs.